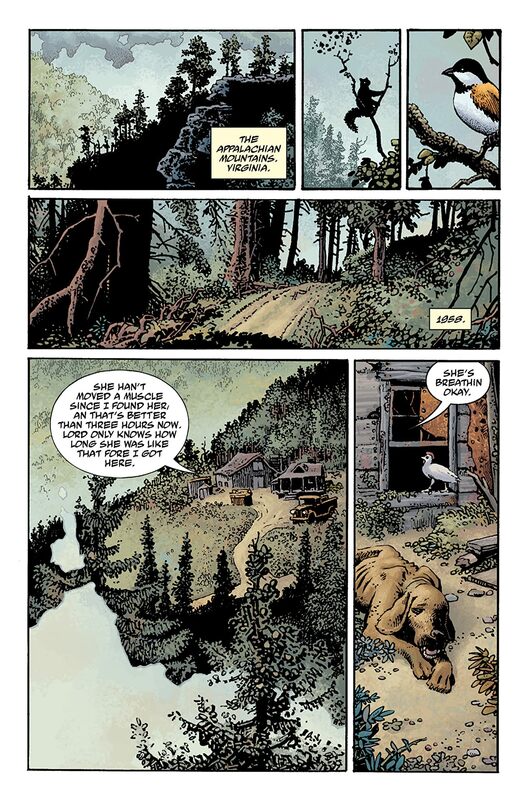 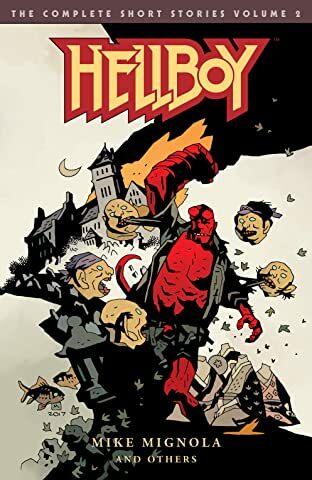 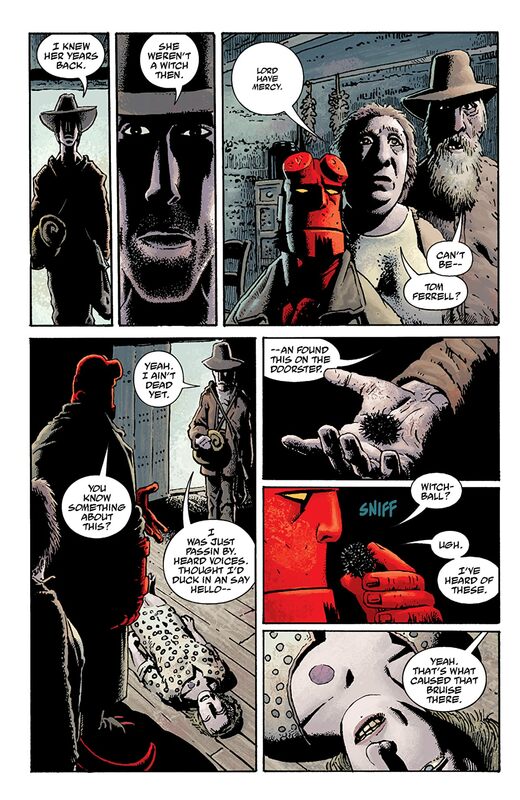 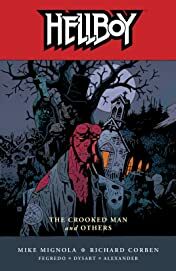 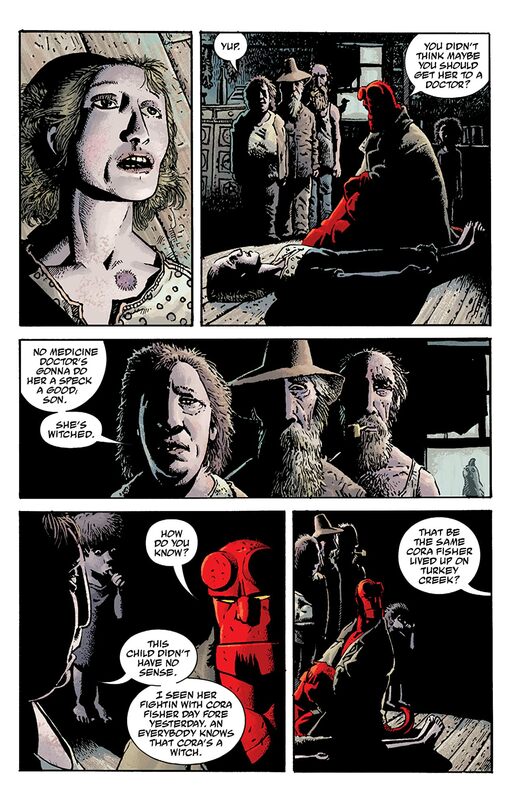 The Eisner Award-winning miniseries The Crooked Man, by Mignola and Richard Corben, teams Hellboy with a wandering hillman in a devilish tale of Appalachian witchcraft. 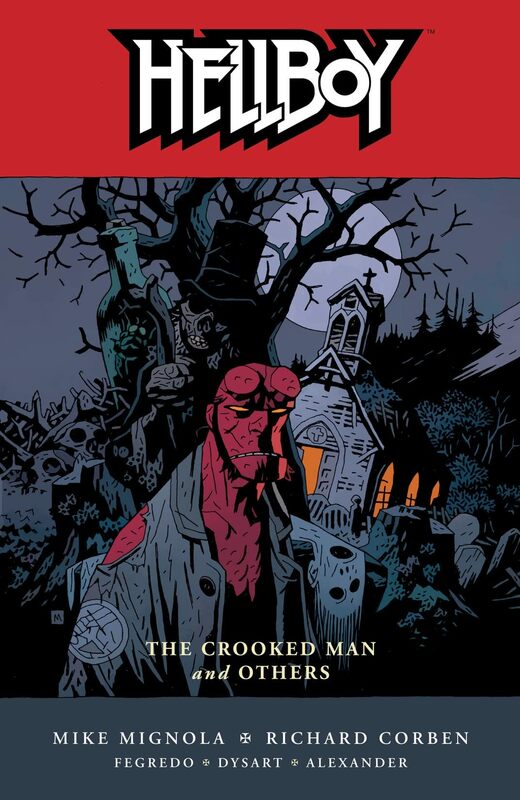 This volume also includes the rare "They Who Go Down to the Sea in Ships" by Mignola, Josh Dysart (B.P.R.D. 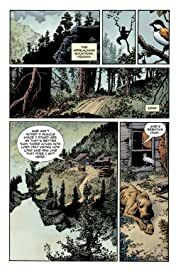 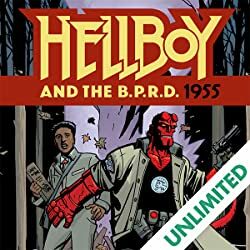 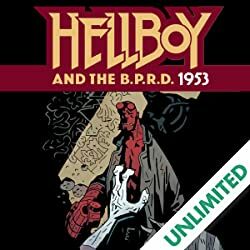 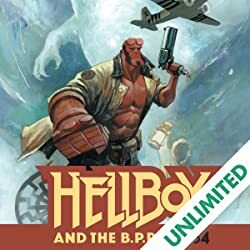 : 1947), and Jason Shawn Alexander (Abe Sapien: The Drowning), never before available for purchase; Mignola and Duncan Fegredo's "The Mole," from Free Comic Book Day 2008; and Mignola's most recent solo outing, "In the Chapel of Moloch." 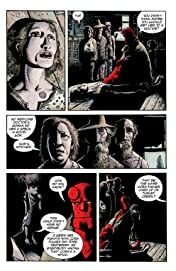 * Also includes a look into the artists' sketchbooks! 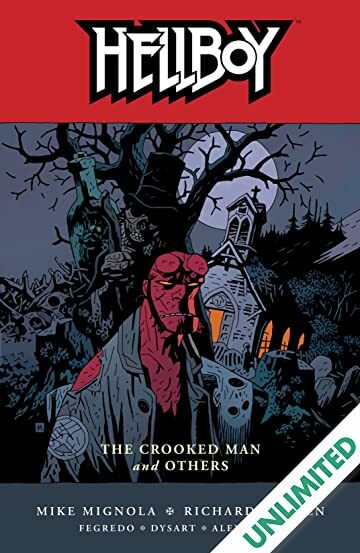 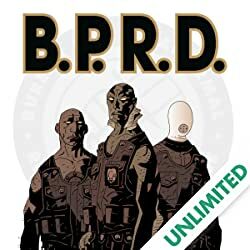 * 2009 Eisner Award winner for Best Limited Series!